Have you heard about the new launch of the health and wellness company that is trending with the most innovative product line for 2018? 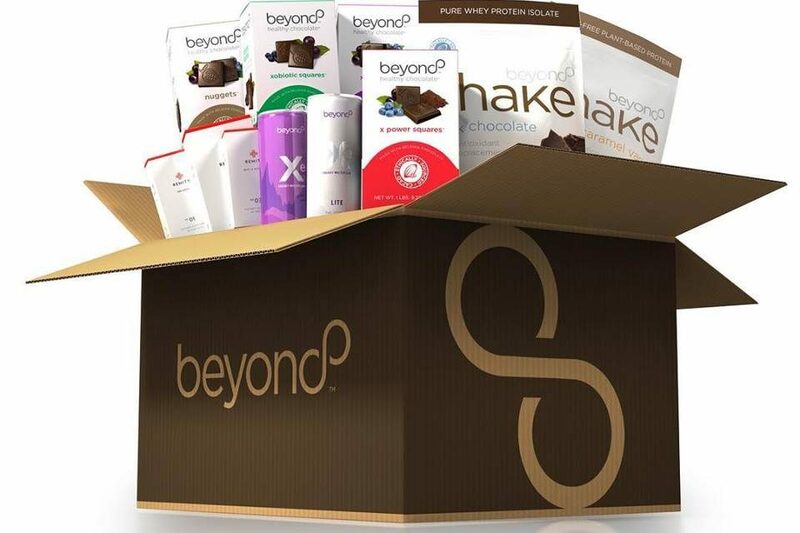 Well Beyond, makers of Beyond Healthy Dark Chocolates, healthy energy drinks, shakes and Remity Nutraceuticals is knocking it out of the park. No wonder seasoned Network Marketing professionals are lining up to get a part of this action. This new launch is trending not only because of the fantastic compensation plan but also because Well Beyond has access to a highly popular and exclusive high-end healthy Belgian chocolate like nothing on the market. With an existing loyal customer base, this is not the typical start-up. Well Beyond purchased the assets of Xocai healthy chocolate and Remity Nutraceuticals. Well Beyond has the vision to take this company to the next level and well beyond. I would not be surprised if they become the next Mars, ($35 Billion in sales). No wonder the direct sales industry is buzzing about this powerhouse team of Well Beyond. Headed by Jeremy Reynolds, CEO and previous master distributor of Xocai Healthy Chocolate and Author of the Wellness 8 with Stephen R. Covey. 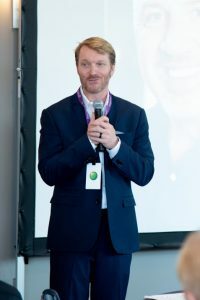 They have a powerhouse team in place with years of experience which includes Jeff Graham, Chief Products Officer well-known as past President of North America at MonaVie. Porter Hall CFO, who spent 33 years with Arthur Andersen LLP, where he was a Senior Partner and Managing Partner of the Utah Practice, Stephen Hall Chief Operation Officer, previous Managing Partner/CEO of The iTransact Group, LLC, an Independent Sales Organization that markets credit card processing services through Strategic Alliances and Christopher Neuberger, Chief Branding Officer, award-winning, omni-channel branding executive with over 25 years of experience in health food, mass market and direct sales. With this unparalleled experience and decadent healthy Belgian chocolate that tastes as amazing as it is good for you, the only way for this start-up to go is way up. The question is, will you be joining us? should be following suit. I do have just a few Orlando Well Beyond Event tickets for those who join with us as a promoter within the next week. Grab your FREE Well Beyond event ticket when you join! 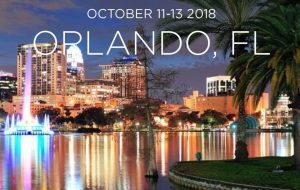 (While supplies last) The Well Beyond event at the Hyatt Regency Orlando is October 11th, 2018 right before the Mastermind Direct Selling Event also at the Hyatt Regency in Orlando on October 12th to 14th 2018. One of the best markets right now is the health and wellness field. Not only is this company going places, it is quickly moving into hyper phase. You don’t want to miss this. Don’t say I didn’t warn you. Call Lynette Henk of Three Sons Marketing LLC, Director, Well Beyond today at (941) 676-7300 to talk. You can also email [email protected] for a direct response. Let’s discuss your future going Well Beyond. NextOne Net Carb Keto Friendly Healthy Dark Chocolate offers Diet Tip!